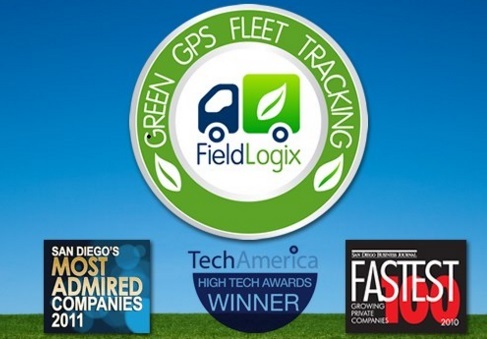 Yukon Palmer is the founder and President of FieldLogix, which provides the first green GPS fleet management solution in the US. He started FieldLogix in 2002 and has grown it to an installed base of thousands of vehicles throughout the U.S, Canada, and Mexico. He founded his company with a $3,500 initial investment based on a business plan he wrote in the MBA program at San Diego State University. I feel that I’m best at managing others. My background is in sales and it has taught me to be empathetic to others and formulate my solutions based on their needs. I use this skill set to determine the root cause of any internal issues, empathize with my team members, and work with them to resolve the issues (or at least ensure them that they are on my radar). I use leadership skills that I learned in college to ensure that we create plans, set milestones, check progress to plans and celebrate our successes. In addition, solid management processes and communications are key to a positive outcome. I am very meticulous regarding any project that we are working on. I strive to come as close to perfection as possible by proper planning and taking time to include any new discoveries, even if our deadlines are extended. Also, I understand when it is appropriate to seek consensus and when I must take the reigns to get something done in a timely manner. Also, I pay attention to what our stakeholders (employees, customers, advisors) are suggesting, but have become much better at basing my decision on this input as well as my gut instinct. Building our proprietary FieldLogix asset management platform despite having very limited capital. Seeing 60% revenue growth shortly after the launch of this product. Personal: Ensuring that I have a solid work/life balance. Sending my kids to a great college and providing them with what they need to have happy and fulfilled lives. Business: $100M in sales revenues. 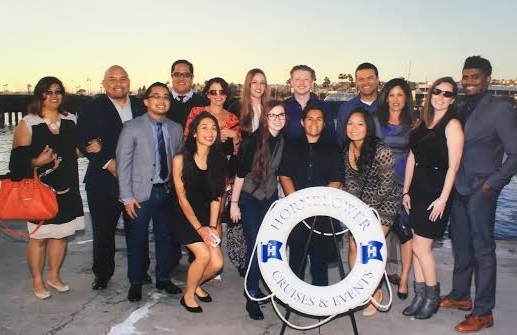 Ensuring that all of our employees have the greatest career experience of their lives! Building our proprietary FieldLogix asset management platform with very limited capital. We initially outsourced development to an overseas firm and they provided a crippled product. Every time we demonstrated the product it would crash. We only won 1 small customer during this 6 month period (who eventually quit the service). It took us 4 months to rebuild the product from the ground up. Mission Bay (San Diego, CA); Kauai, Hawaii. MacBook Air – it is very user-friendly and I probably spend 70% of my waking hours on it. The environment – I’m doing my best to help improve the environment that will be inherited by my children. I believe that this can be accomplished by teaching people and organizations about the financial benefits of sustainable practices. Education – I believe that the best way out of poverty is education. The children of poverty must have a longer-term outlook on their lives and see that excellence in academics is required to fulfill their dreams.